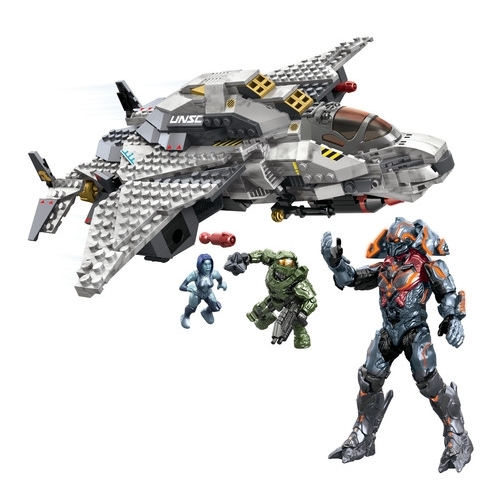 Dominate your target and claim victory with the UNSC Broadsword Midnight Strike by Mega Bloks Halo! 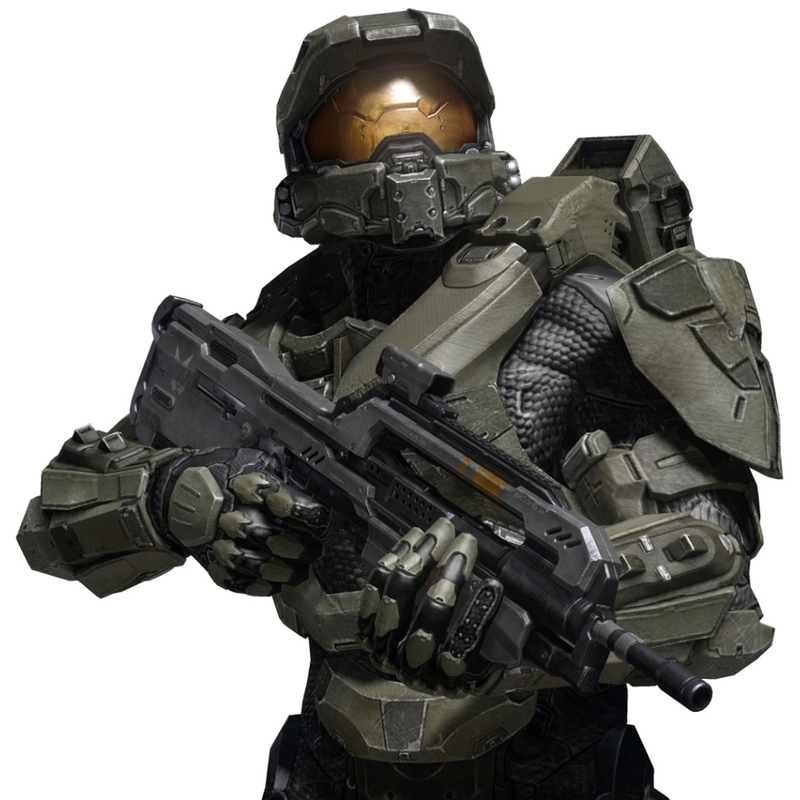 With Master Chief in the cockpit, the incredible speed and firepower displayed by this F-41 fighter will dominate any mission. 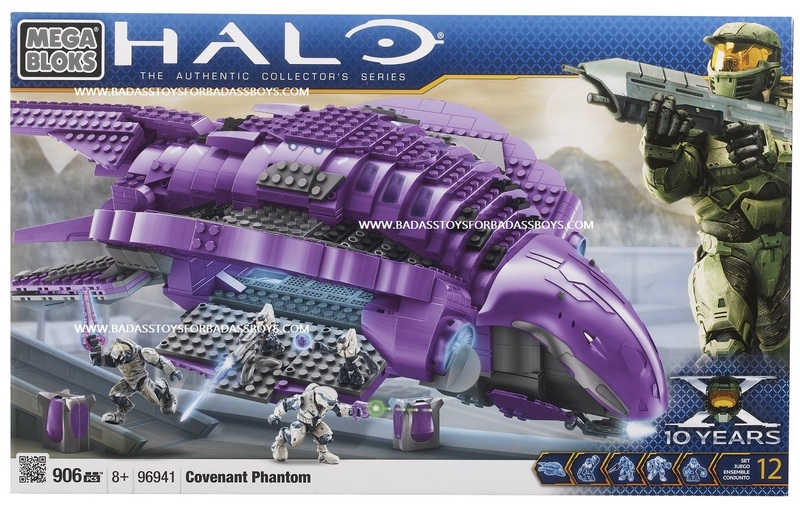 As the Didact attempts to wipe out humanity, you can be sure Cortana is finding a way to infiltrate Promethean forces and aid the Master Chief towards victory. The Broadsword is fully equipped with an integrated weapons rack, to ensure battle superiority. 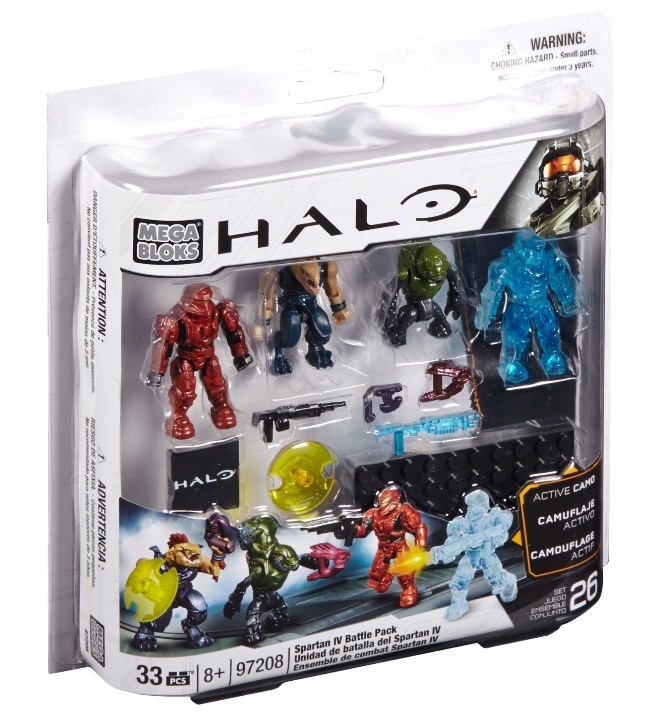 Includes an all-new super articulated Master Chief micro action figure, with a customizable armor system. Ideal for 8 and up! 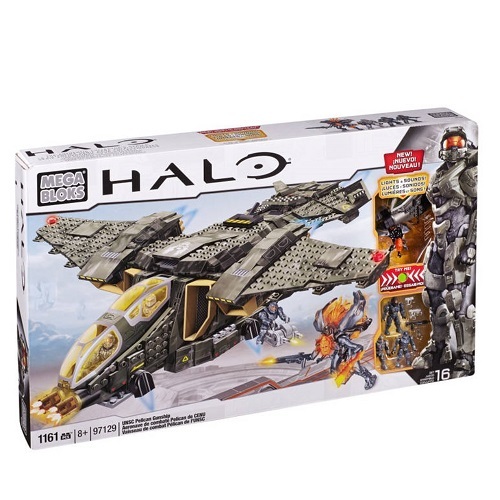 Buildable Broadsword with details including integrated weapons rack. 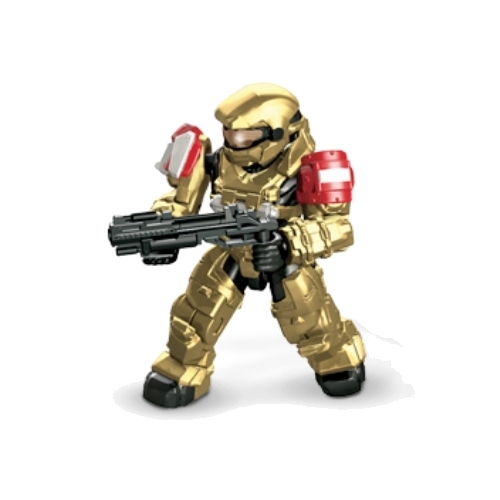 Includes new super articulated Master Chief micro action figure, with black armored techsuit, upgraded articulation and customizable armor system with enhanced details and proportions. 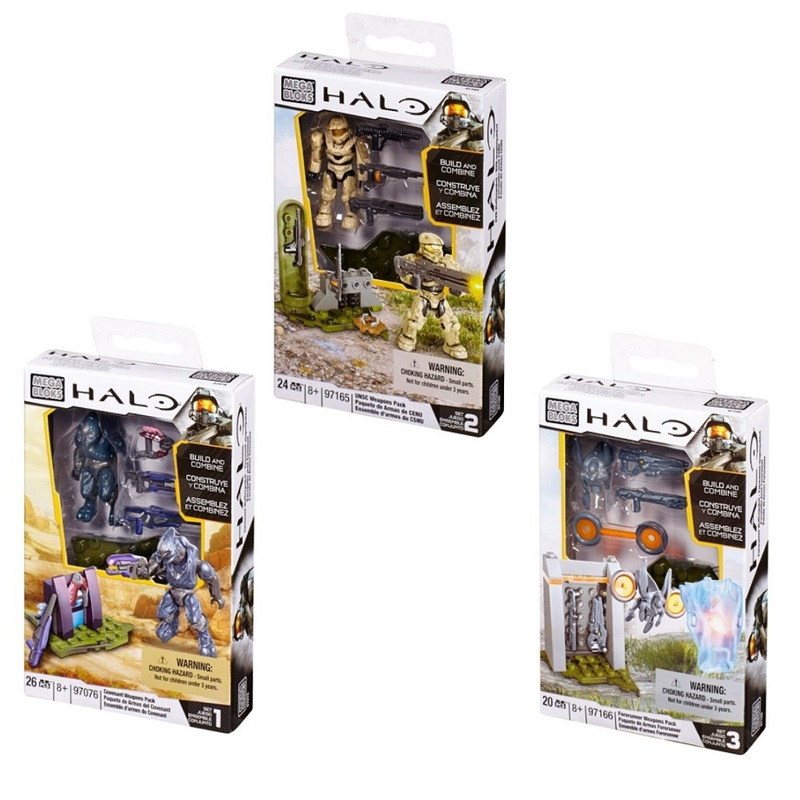 Exclusive Cortana and Didact micro action figures to collect. 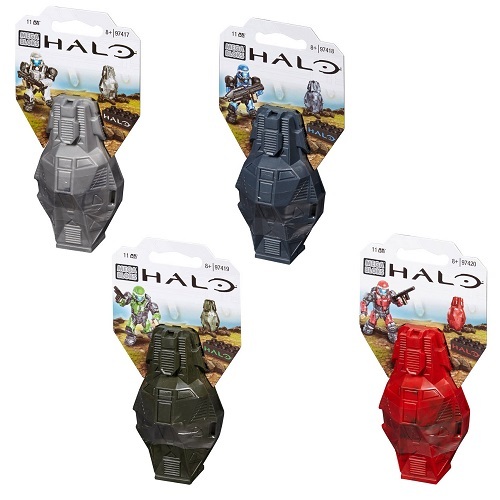 Weapons and accessories: Assault Rifle, Sticky Launcher, SAW, Tactical Shotgun, Grenade Launcher, and Pulse Grenade.